Coverage: When you are looking at pet health insurance, you will have three types of coverage to choose from. The lowest tier is for accidents only. This insurance plan can cover injuries that are considered accidents such as your dog getting hurt by another dog or getting hit by a car. The second tier is for wellness. This plan will cover expenses that are used to maintain the health of your pet such as routine exams, dental cleanings, and flea and tick prevention. Wellness plans are usually ad on options. 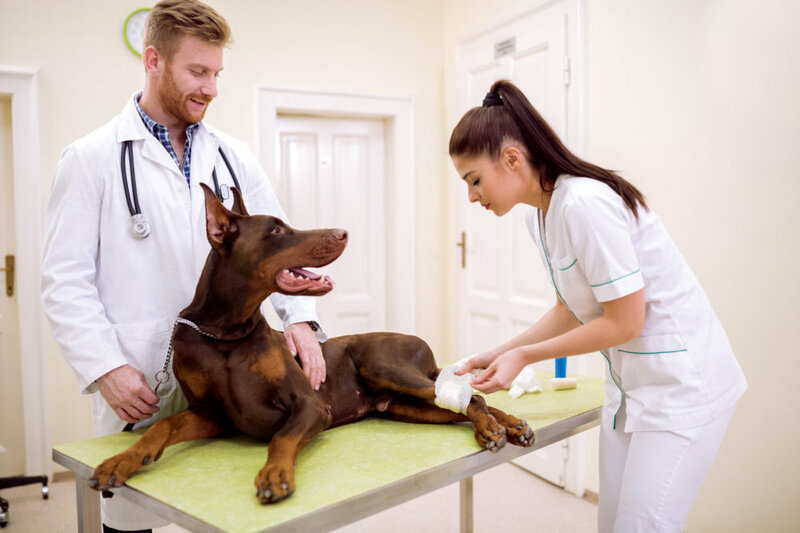 The third tier is major medical, which most veterinarians recommend because this plan covers both unexpected accidents and illnesses, which your pet may greatly need during unexpected times. Can Save You Money: Having pet insurance can save a lot of money. Most importantly, you will have peace of mind knowing that your pet can have the best treatments available, and you will be able to recoup what you had spent to treat your pet. 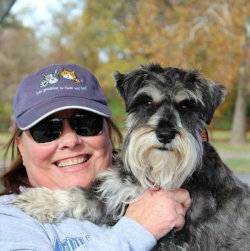 Age is important: It is easier to get pet health insurance for younger pets. If your pet is older, it may be difficult to find a good plan because many providers do not cover pre-existing conditions, which your older companion may have. The best advice is to get pet insurance while they are still young and healthy, so they can benefit later when they are older. There are many pet insurance companies offering health plans but no two plans are exactly alike. I recommend you check out www.TheInsuredPet.com, a pet insurance review and advisory site, where you can learn how pet insurance works, and compare plans and prices from different pet insurance companies . The site will be able to help you find the right plan that best suits you and your pet.